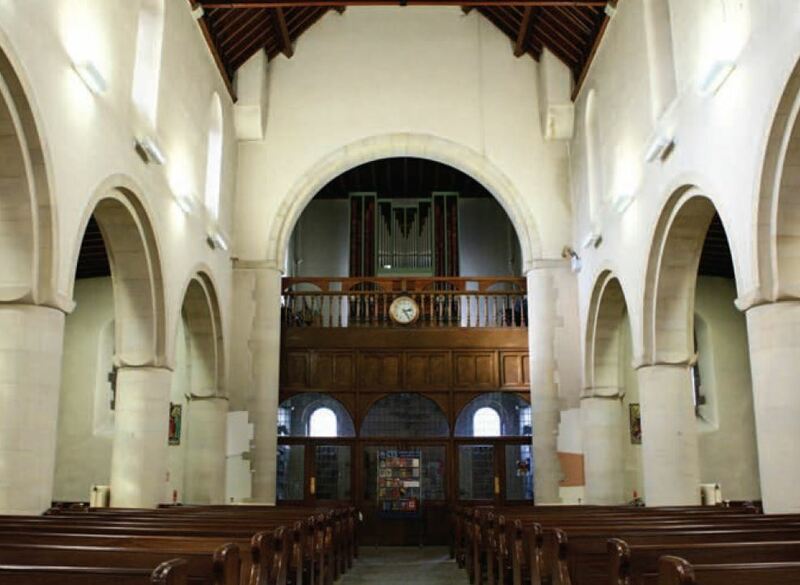 The church contains two organs, both built by William Drake of Buckfastleigh, Devon. The single-manual choir organ dates from 1992 and has three stops. The main organ was originally built in 1981 for the music room of a private residence in Waldbredimus, Luxembourg. In December 1999 it became available for sale and Greyfriars was able to purchase the instrument and bring it to Oxford. William Drake overhauled and re-voiced the organ for the larger acoustic of the church and it was installed in 2001. A number of small tonal changes and other modifications were made, and the casework was redecorated. The organist and choirmaster, John Brennan, who is currently Chairman of the Oxford & District Organists Association, can be contacted at jb@positifpress.co.uk about any aspect of Greyfriars music, and in particular if anyone would like to join the choir.